Happy Friday everybody! Time for some celebration!! 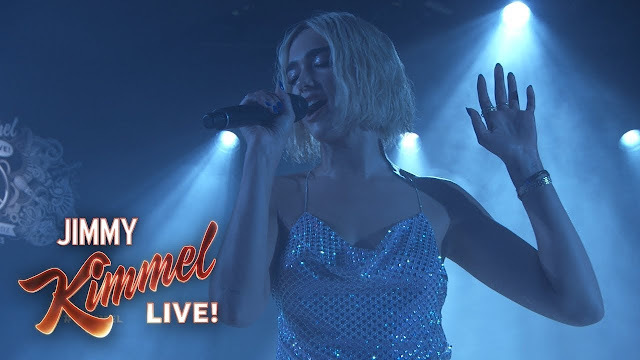 Dua Lipa stopped by the Jimmy Kimmel Live show to perform Electricity, her outstanding single with Silk City (Mark Ronson and Diplo). Watch it below!